Cesar Sayoc Jr. has been arrested in connection with suspicious packages sent to prominent Democrats and Trump critics. Sayoc is reportedly a 56-year-old Native American and lives in Florida. Cesar Sayoc is a business owner and has a rap sheet a mile long. His long rap sheet includes convictions for retail theft and possession of illegal steroids with intent to distribute. Here is his extensive rap sheet. Drug bust in 2005 – via Dan Riehl. Among convictions for petit theft, retail theft and other property crimes, Sayoc plead guilty to charges of possessing illegal anabolic steroids with intent to distribute. He had also accumulated more than a dozen traffic violations over the years. In 2012, Sayoc successfully filed for Bankruptcy in Miami. According to the same set of records, Sayoc Jr. is an actively registered Republican in the State of Florida. 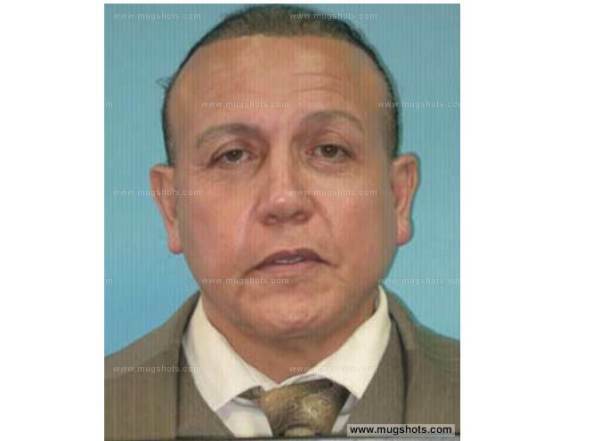 The post Package Bomber Cesar Sayoc Jr.’s EXTENSIVE Rap Sheet – Includes Conviction for Dealing Steroids, Terroristic Threats appeared first on The Gateway Pundit.